Managed by a Balinese, I Made Nasib who made his name working at spas at some of the district’s leading five star Hotels. 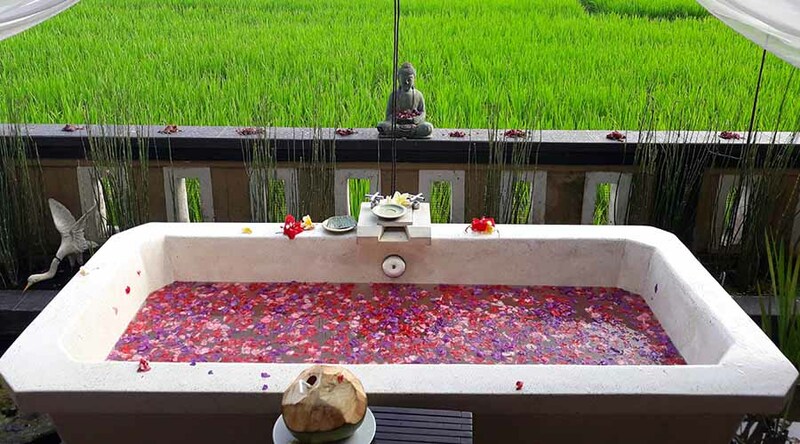 Tropical Outdoor view spa is his own spa designed from his many years of experience that offers all the basic services specialties in Ayurvedic therapy: Shiro Dhara, Herbal Oil and Chakra Dhara. All spa treatments are based upon traditionally used methods that we have been researched and the treatments are conducted in a relaxed and enjoyable atmosphere. The staff is well trained to create unique ritual and beauty therapies so your massage with us will be truly revitalizing, peaceful and luxurious one. 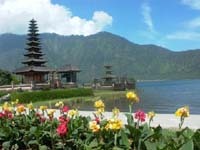 Discover Bali at your own interest with this Private Customized Tour with the Best Personal Local Bali Driver Guide Service. You just simply need to tell us where you want to go or what kind of experience you want to have during your trip and we are here will help you to arrange the best tours as possible as we can do . Address: Gunung Sari Street, Br. Ambengan, Peliatan,Ubud, Bali.